Welcome to an awesome free presentation template resource. I’m glad you made it here. Really. That means you want to build presentations faster and look better in front of your audience. That, my friend, is great news. 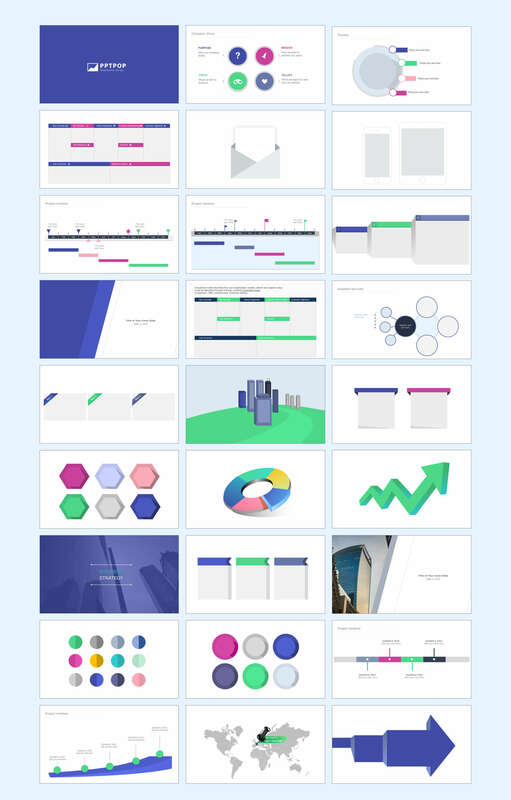 I’ve put together a nice presentation template bundle that includes 35 gorgeous, editable slides you can use for all your presentations (and I’ve got both PowerPoint and Keynote versions for you). No strings attached (no, I won’t ask for your email. I am that nice). Get it sooner rather than later (while it’s still free). You’ll find a quick preview along with the download links below. Just click the button below to download your bundle.